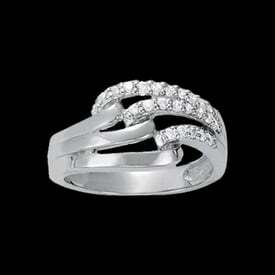 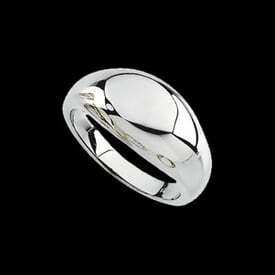 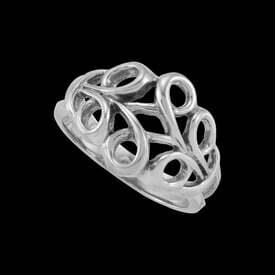 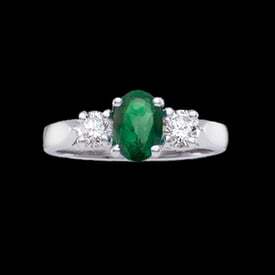 Platinum diamond fashion love knot ring. 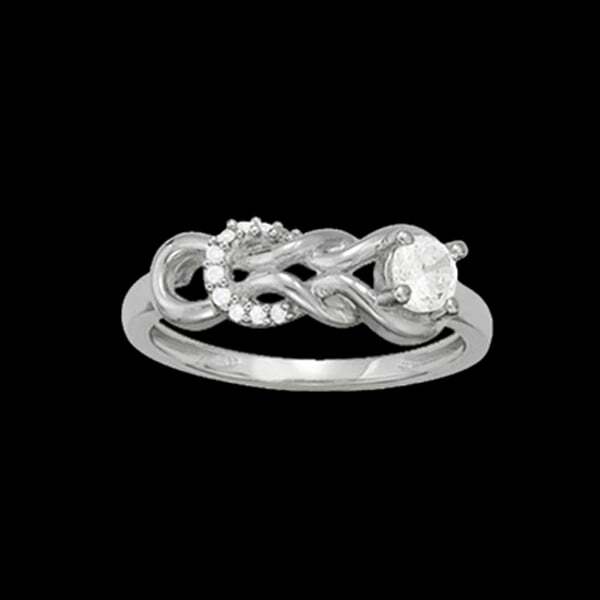 Refreshingly original, this very stylish love knot ring is set with a 1/5ct center and diamond accents. 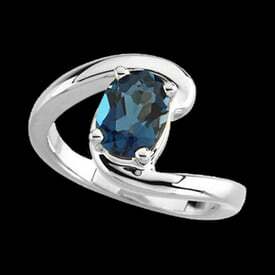 Diamonds are SI 1 clarity G-I color and total .25ctw.